It's common knowledge that dentists are on the alert for cavities and gum disease. But have you ever wondered if there are other important reasons why you need your mouth examined? 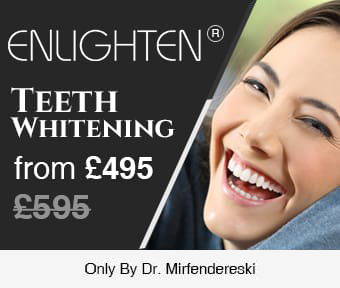 Read on to find out how regular visits to our skilled and experienced team in London private dentist are vital to your health. You may not know it, but during your appointment your dentist checks for signs of oral cancer. This is a serious dental disease that is highly treatable if caught during the early stages. Regular check-ups ensure that none of these serious issues are present. Persistent bad breath can be a sign of an underlying dental condition that needs to be addressed. Mouthwash helps only to temporarily mask the smell, but will not solve the underlying problem.Your dentist can easily tell if you have any potential issues by smelling your breath. Feel free to explain any concerns you have about bad breath to your dentist – they'll be more than happy to help you. Regular check-ups will help prevent cavities, root canals problems, gum disease, and a host of other dental issues. If these problems are left unchecked, they will only continue to get worse and cause a potentially much more serious problem. Don't let it get to that stage. Seeing your dentist regularly can ensure the success of an effective treatment plan and offer the chance to prevent problems before they even occur. If left, bacteria can build up in your mouth and cause tooth decay and gum disease. Poor oral health results in other serious conditions, including cardiovascular disease, diabetes and osteoporosis. Remember, taking care of your oral health is an investment in your physical health. Dental check-ups are also a good reminder that you need to change your toothbrush regularly. After about three months your toothbrush wears out. It also becomes unsanitary with bacteria flourishing in its bristles. Remember to change your toothbrush every 3-4 months, or as soon as the bristles fray.Always use a new toothbrush if you have just recovered from an illness. Keeping your oral health in check couldn't be easier. Just be sure to make time each day to brush and floss your teeth after eating. 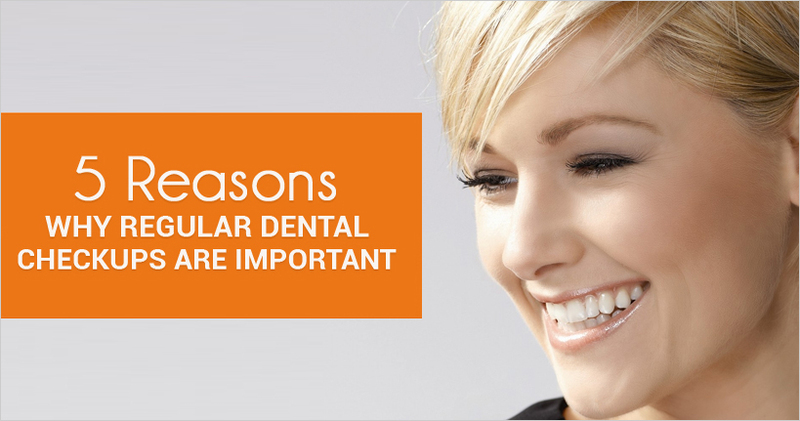 Visiting your dentist for regular checkups is vital to maintaining perfect dental health. Isn't it time you booked your appointment?